BMW'S motorcycle design boss David Robb has left the firm, being replaced by his former understudy Edgar Heinrich. Robb ran BMW's bike design for the last 18 years, a time that has seen the firm's image and sales success transformed. He's overseen projects that have been remarkably successful, including the S1000RR and the R1200GS. And that lopsided headlight arrangement that's been used on most BMWs of recent years is his creation (by necessity rather than purely as a design trick – it was originally intended to allow closer packaging, with the larger headlight bowl being offset so it didn't interfere with the back of the speedometer). He oversaw some failures, too – the R1200C never managed to get a real grip on the cruiser market, and the C1 scooter has now passed from the memory of most – but overall his position as one of the most influential characters in motorcycling can't be doubted. 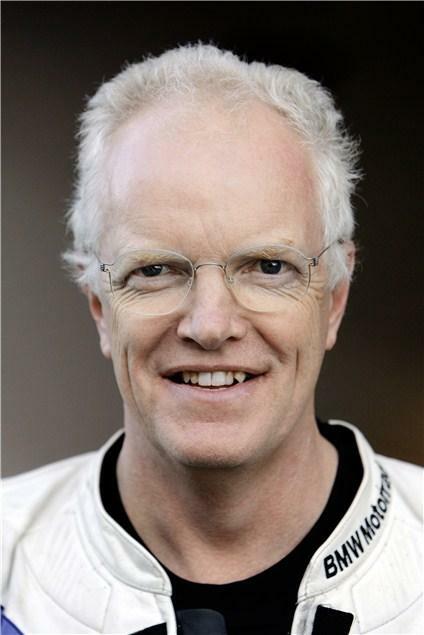 Heinrich, his replacement, has been drafted in from Bajaj, but worked for BMW from 1986 to 2009. As such, he can also claim some responsibility for the same successes that Robb oversaw. Quite where Robb has gone, or why he has left, remains a mystery.